Where do you go when the weather warms up? Post a comment and tell us more about your favorite fishing hole. Drew Cushing is chief of the Division’s aquatics section. 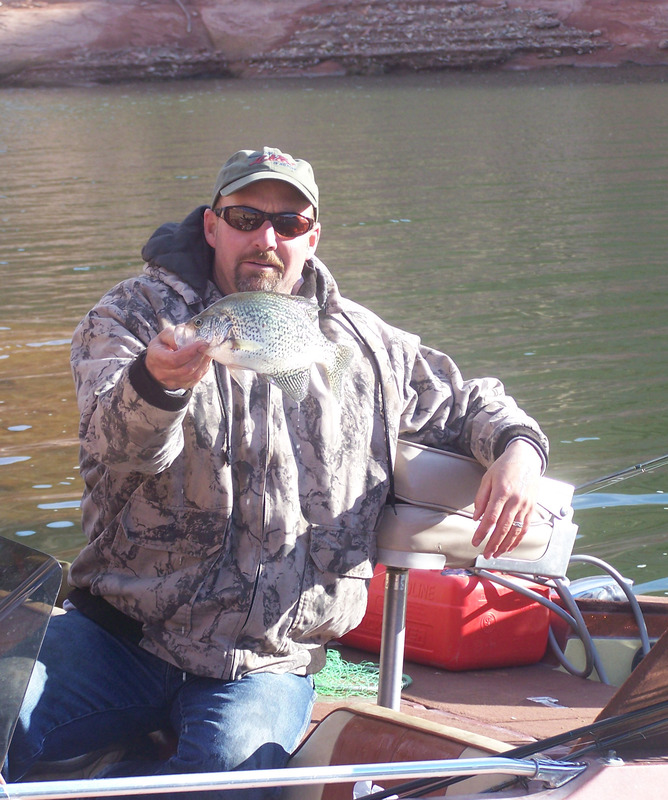 He works with other DWR personnel and angling groups to ensure appropriate and consistent program direction. Drew is an avid angler and hunter.